Deepen your knowledge of Louise Hay’s philosophies in this second full-day workshop with activities developed by Louise (previous participation not required). Learn how practices such as forgiveness, examining your personal history, and loving yourself more can contribute to your healing. Additionally, you will create a new story for yourself and learn how to start living your new story right away! 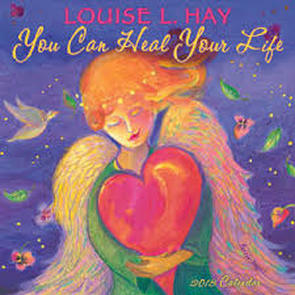 Louise Hay’s teachings have transformed the lives of millions. 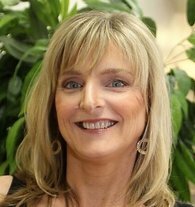 Experience for yourself her transformational processes for creating a more fulfilling life in a supportive, fun atmosphere. ​A minimum of 6 participants must be registered by October 26 in order for workshop to be confirmed.